KITENDE – Vipers Sc host Paidah Angels at St Mary’s Kitende on Friday afternoon as the StarTimes premier League continues. 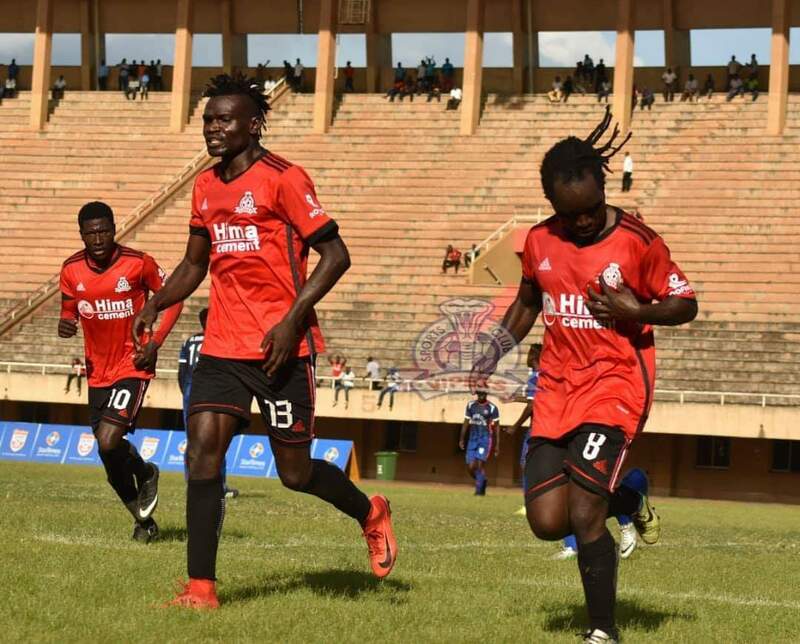 The Venoms drew 1-1 away to Express in their last league encounter while the visitors lost 2-0 at home to Mbarara City. Javier Martinez’s side will head into the game hoping to get back to winning ways after drawing all of their last three outings and still maintain their unbeaten start to their title defence. For Paidah, they will be hoping to add on their four already accumulated points and move off the bottom of the log. Vipers Sports Club full-back Livingstone Mulondo returns after nearly two weeks out of action following a knee sprain. They will however be without Captain Tadeo Lwanga and his deputy Moses Waiswa who featured for the Uganda Cranes in Nigeria. Steven Mukwala is out after sustaining a knock in the Kob’s game against South Sudan. First choice goalie Fabian Mutobora who sustained an injury during the game between Burundi and Tanzania is also sidelined. For the Blacks, they will dwell upon players like Jackson Nsubuga, goalkeeper John Kalumba, Cromwel Rwothomio, Ceaser Olega, Muhammed Kasirye, Yudah Mugalu, South Sudanese international Bernard Agele and former Vipers’ hit man Julius Malingumu for inspiration. This is going to be the first ever competitive encounter between the two sides. Vipers are lie in the 4th position with 15 points while Paidah are botton with only 4 points.